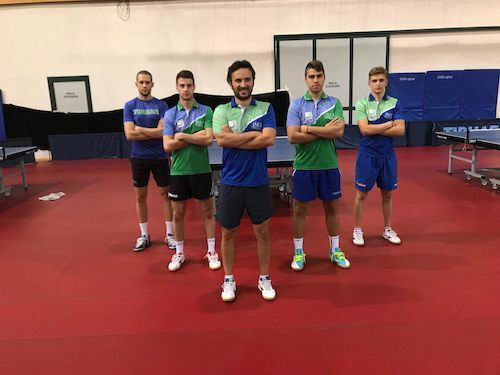 The Slovenian national team will compete with the nine representatives at the LIEBHERR 2018 ITTF European European Championships in Alicante. In the women's competition Slovenian colors will be defended by Alex GALIČ, Katarina STRAŽAR, Ana TOFANT and Aleksandra VOVK, while in men they will be Bojan TOKIČ, Darko JORGIČ, Deni KOZUL, Jan ŽIBRAT and Peter HRIBAR.  "In singles event, Alex GALIC has the greatest chance of a big result, which, if she is lucky in the draw, can get high. She played very well with the Swiss Rachel MORET at the last tournaments, but of course there will also be a lot depending on the draw. For the remaining three, they will try to gain as much experience as possible, but also victory, and above all to improve their position on the global and European ranking, "said Vesna OJSTERŠEK, a Slovenian women's national team coach. "I feel that the form is on the rise and I hope that this will also be shown at the European Championship. I never predict the results, I just want to show a good games, because if that's the case, the results will come too. Of course, it will also depend heavily on the draw, "said Alex GALIČ, the best-ranked Slovenian player on the global scale. "I want most of all the best games, but I do not want to burden with the outcome. He will go after the game, but it will depend on the draw. In any case, the first frontier is the main draw, "said Deni KOŽUL.